Before leaving the house for a night out, Iâm sure you take the time to do your make-up the best way you know how. Sadly, the true horror occurs the next day, when youâre scrolling through your phone, looking for the best picture to post to your Instagram or Facebook and you canât help but notice the âFlashbackâ. Flashback is that ghostly white cast that appears on your skin in photos and is usually caused by certain light-reflecting ingredients in your make-up. It happens to the best of us; but the good news is, it can be avoided. You may notice that the areas where you apply concealer, like under your eyes and forehead, produce more flashback than any other area of your face. This is because your concealer should ideally be two shades lighter than your complexion. 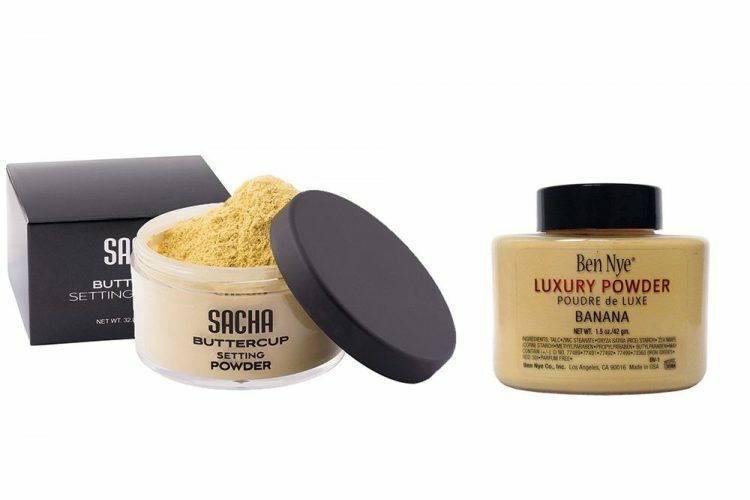 To avoid flashback, âbakeâ or set your concealer with either the Ben-Nye Banana Setting Powder or the Sacha Buttercup Setting Powder. Both powders have hints of yellow in them, which reduce that white chalkiness. My personal favourite is the Sacha Buttercup, because it compliments my complexion well. Another way to avoid flashback is to use a good setting/finishing powder. I recommend the MAC Mineralize Skinfinish Natural. I usually lightly dust it over my face with a large powder brush to complete my look. It gives full coverage, reduces harsh lines and helps to blend together the various products and shades on your face, so that it appears even. onfleekthisweek@gmail.com or address letters to On Fleek This Week C/o Searchlight Newspaper, Lower Kingstown Park, PO Box 152,Kingstown.